In 2002, I took a trip to Montserrat, Spain. In Catalan, Montserrat translates into “sculptured mountain inhabited by spirits”. The poet Vergaguer used to say it was a “mountain sculpted by angels”, Since that fateful voyage my painting continuously evolves to reflect the vision impressed upon me by the rocks. I invite you to rediscover the world the way I see it now. Travelogue in Montserrat that had a major influence on my art practice, complete with hundreds of images and poetic autobiography of my career. 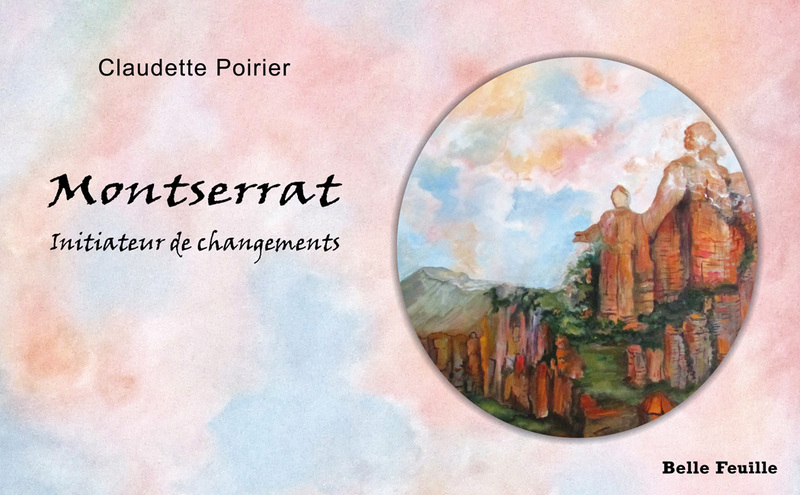 You can purchase the book at my email claudette.poirier@polymtl.ca.